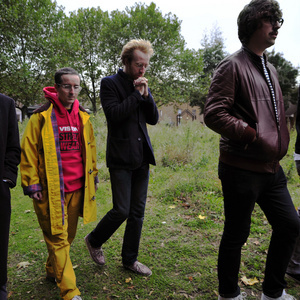 Hot Chip have revealed details about their forthcoming fourth album. One Life Stand will be released next year on February 8. Details regarding the album's tracklisting and its first single are also expected soon.